FOR PURCHASE OR LEASE!! PRIME LOCATION! Tons of traffic! 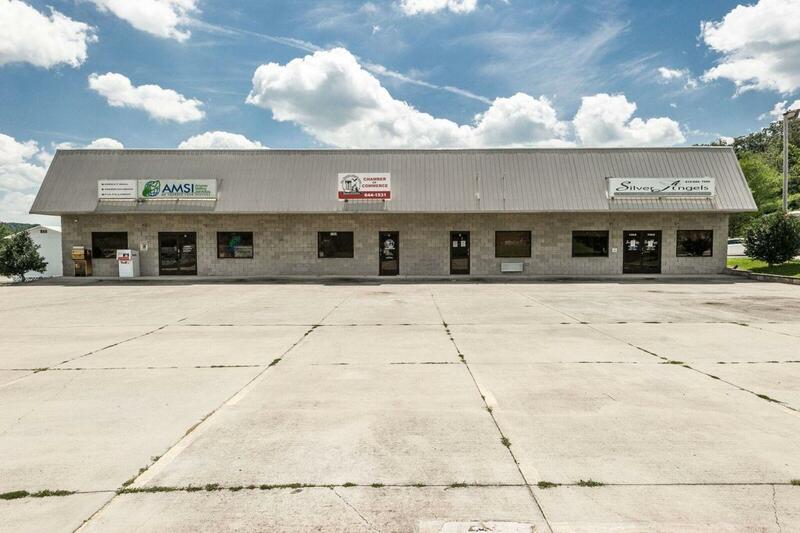 Good well kept flex space could be a restaurant, doctor's office, gym, office w/ warehouse, many possibilities here. Could have drive thru window. Currently 4 units. Could be modified. 5500 total sq ft. Unit A:3011 sq ft. Unit B: 484 sq ft. Unit C: 484 sq ft. Unit D: 1521 sq.ft.